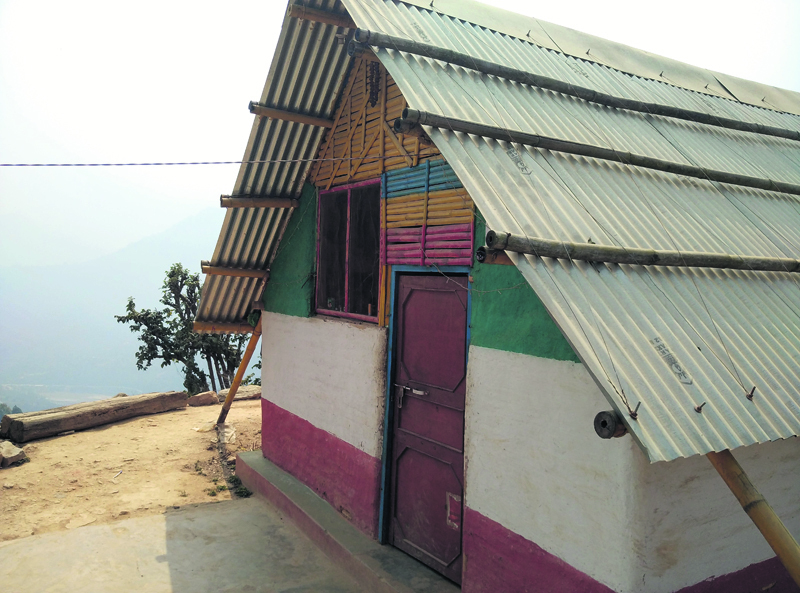 KATHMANDU, Feb 27: Chaudhary Foundation has handed over 166 transitional shelter homes under its CG Ashraya project to earthquake-affected communities in Kumpur Village Development Committee (VDC) of Dhading district. At a formal hand-over ceremony organized in Kumpur VDC on Saturday, Executive Director of Chaudhary Foundation, Rahul Chaudhary, handed out the plaques of the homes to the affected people. The homes were built in wards 1 and 4 of the VDC. The foundation had selected Kumpur as one of the most severely affected villages in the 2015 earthquake. As a high priority project, the foundation completed building the 166 shelters and made them available to the local communities last year despite the adverse conditions following the earthquake. As a long-term support to the affected communities, Chaudhary Foundation has introduced ‘CG Unnati’ and ‘CG Polytechnic’ projects -- the former supporting women’s economic self-reliance and the latter focused on youth skill development. The foundation is also preparing to introduce projects for permanent housing and community school buildings, according to a statement issued by the foundation. 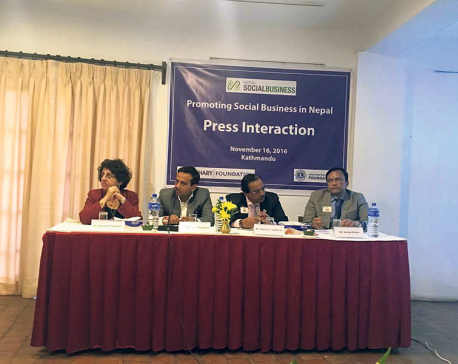 Speaking at the hand-over ceremony, local coordinator and social worker Surendra Kumar Magar thanked Chaudhary Foundation for building transitional shelters for the affected communities. Praising the local community for their labor-contribution on the transitional shelter project, he expressed commitment for local participation and ownership on future projects as well. Kumpur is among the most-affected VDCs in the April 2015 earthquake. Economically marginalized, disabled, single women and senior citizens were prioritized as beneficiaries of the transitional shelter project, according to the statement.